Norton Blaze rapidstrip is ideal for fast stripping and cleaning without gouging or causing excessive stock removal on metal. 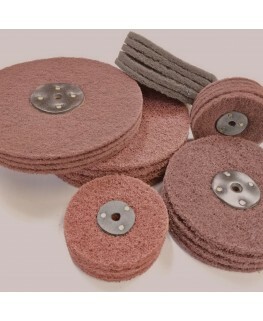 depressed centre and Quick-change discs are available and can withstand heavy applications such as stripping rust encrusted metal, without shredding. not only tough, Blaze rapidstrip discs are also extremely versatile, by using a lighter pressure Blaze rapidstrip can also be used as a surface finishing disc. 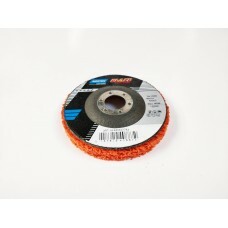 Norton Blaze rapidstrip is ideal for fast stripping and cleaning without gouging or causing excessiv..